tl;dr. I hosted a single page app on battery powered Raspberry Pis, set up as WiFi access points, placed in backpacks, to allow for a guerilla activation. The always innovative Wright XM team approached me to help them create an out of home activation for their client Universal Music to allow superfans of Sam Smith and Niall Horan to listen to their new albums before they launched. Wright XM came up with the idea of mobile WiFi listening posts and challenged me to find a way to bring the idea to fruition. The first campaign was for the launch of Niall Horan’s new album, Flicker. The activation comprised ten locations around Toronto, each of which allowed fans to listen to one of the songs from the album, with the additional challenge that we didn’t have time to secure permission to take over any of the locations, meaning we’d have to take a guerrilla approach. 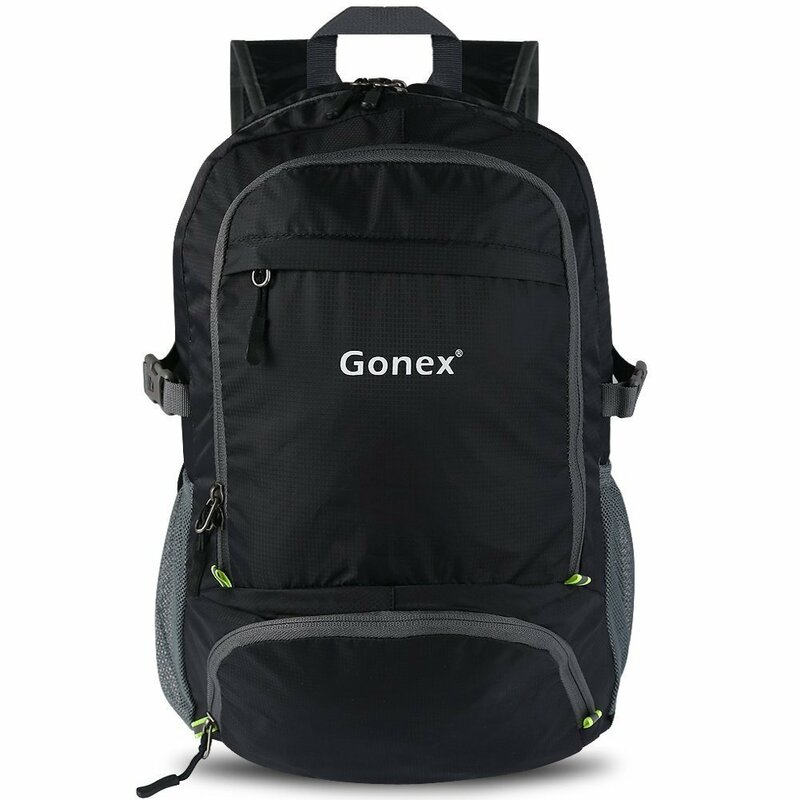 Our solution was to place a brand ambassador at each location, wearing a backpack that contained a mobile WiFi listening post. I selected Raspberry Pi as the key hardware, because it’s powered by 5v, meaning we could power it from a portable power pack. 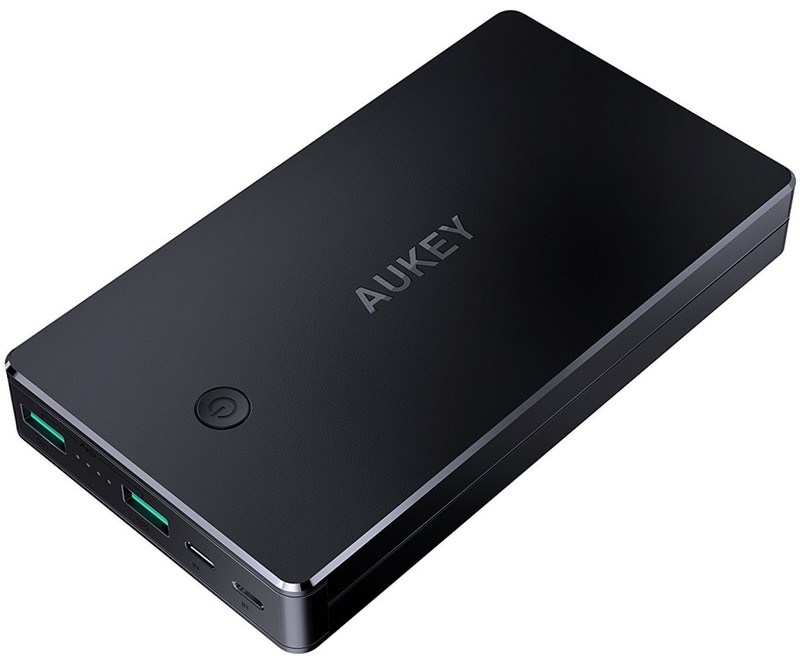 I selected the AUKEY 20000mAh Power Bank because it has two USB ports and enough power to run two Pis for the best part of a day. I used this pack to power 2 Raspberry Pis. I selected simple, nondescript backpacks, and placed two Pis in each, to ensure we had redundancy in the event that one failed. In addition to this I place a second battery pack in each for a couple of reasons. 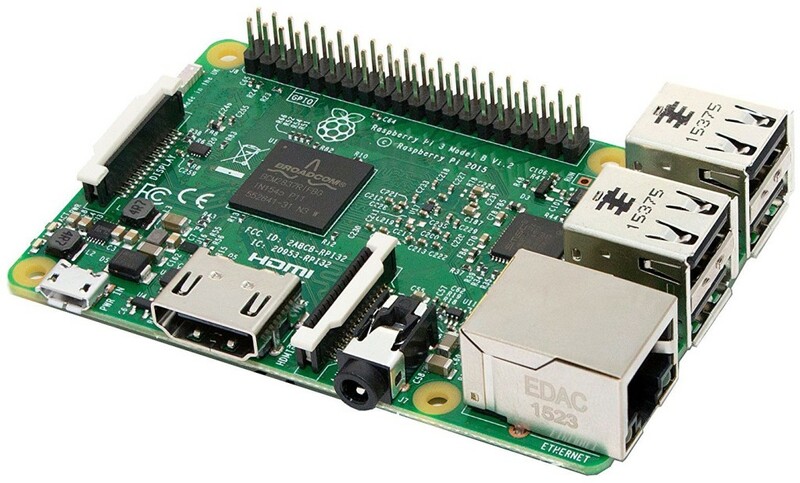 Firstly, so that if a brand ambassador was getting a high number of fans connecting to their listening post, thus increasing the power consumption of the Pi, that they could swap out for the spare battery pack. The other reason for the spare battery pack was to give the brand ambassador a means of keeping their own phone charged. They had to stand about all day chatting to fans, and it seemed to me the least we could do would give them a way to avoid their phones running out of charge. Each Brand Ambassador wore this bag containing the WiFi access point. Placing all this hardware inside a closed bag, it’s important to keep it ventilated, so I selected cases for the Raspberry Pis that have open slots intended to be used to connect to its headers, but also very handy to let the warm air out. These cases also handily came with small heatsinks which attach to the Pi to help distribute the generated heat. I’m happy to say we had no reported issues due to excessive heat. 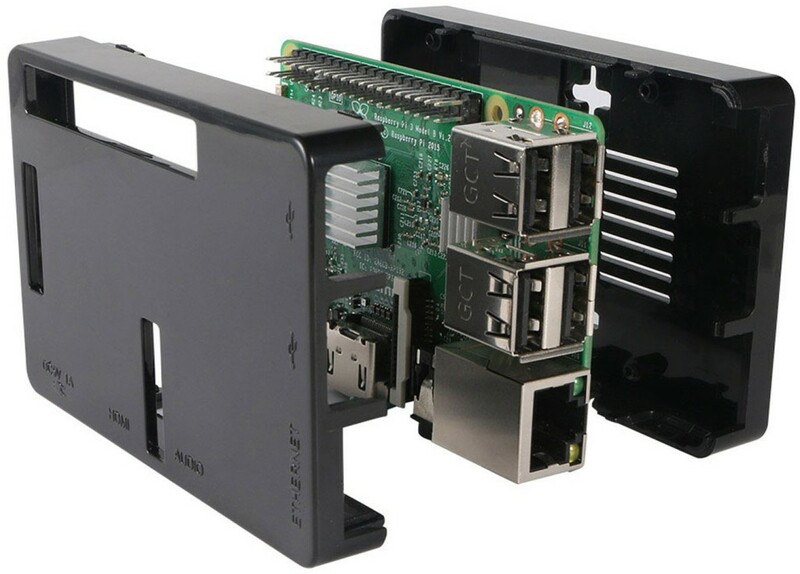 I chose this case for the Raspberry Pis because it allows for plenty of ventilation. As for software, I set up each Pi so that it used it’s wireless hardware as a WiFi access point, and a simple redirect on the Pi hijacked the fan’s request for Niall’s site, instead delivering a simple one page app that loaded the relevant song allowing them to listen to it on their own phone. Listening to the music on your own phone, with your own headphones, turned out to be an important means of personalizing the experience, and by facilitating this by having to join the wifi access point meant that the music wouldn’t stay on the phone after disconnecting, the preventing illegal downloads of the music. Building on the success of this first activation, we created a second, extended version for Sam Smith’s new album, The Thrill of It All. This time we were filling a Toronto Streetcar with fans and driving them around Toronto while they listened to the music while connected to the WiFi we were providing from the Raspberry Pis. Unlike the first outing of this technology, this was not a flawless execution. We experienced a number of challenges which we eventually overcame, but only after some live coding on the back seat of the streetcar, deploying new versions of the app to the several Pis hidden under the seats. The original plan was for fans to get on and off the streetcar as it travelled around Toronto, so I built a one page app that pre-loaded the entire album into memory on the fan’s device, and added a star review feedback option for each song so that we could view which songs the fans liked best. But at the last minute, we were told that not only would everyone be boarding at once, but that the streetcar would have twice as meany fans on it as we’d planned for, this doubling the demand for bandwidth on the WiFi access points. This put a huge amount of strain on the bandwidth, resulting in fans having to wait several minutes to listen to the music. Sat on the back seat of the streetcar, beside frustrated fans, I modified the code for the app so that only the currently selected track would download, and then deployed the new version of the app to each of the Pis, bringing smiles to the faces of those around me as the staring was taken off the poor little overworked Raspberry Pis. Since this high pressure activation, I’ve created a number of optimizations to both the software and the hardware, giving a 300% performance improvement over the optimized version I created on the day. I’m keen to stress test the new version of this mobile listening post, so if you’re interested then get in touch with Wright XM here.